Extinction is forever! 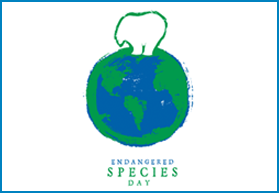 Learn about the endangered animals that live at Idaho Falls Zoo and what you can do to conserve them. Event is FREE with your paid zoo admission or TPZS membership.